I’ve been introduced to a new site that launched in mid June called HomLuv, and as a homeowner possibly looking to build in the next 5-7 years I fell in love with their concept and jumped at the opportunity to share it with you! We’re 37. We’re young. Cancer isn’t an option. No lies. 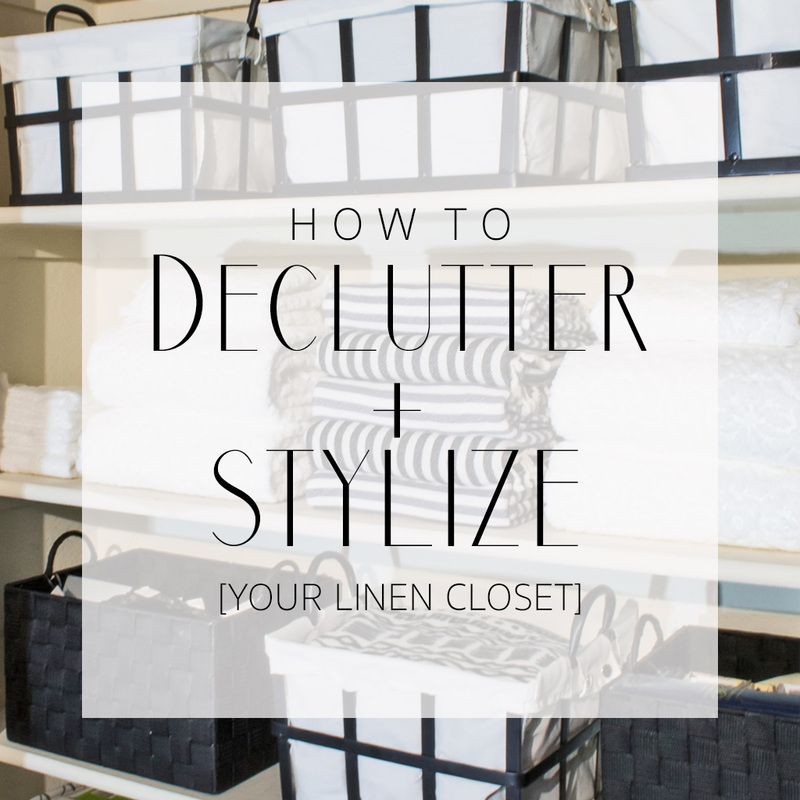 Decluttering and organizing my linen closets have been on my to-do list for years but it sounded so boring and tedious, until now. After tackling this hall closet I can’t wait to get my hands on our other one! I hate to break it to you, but there’s only one Superwoman - and she’s a fictional character so stop trying to be her and that’s how you stay sane! 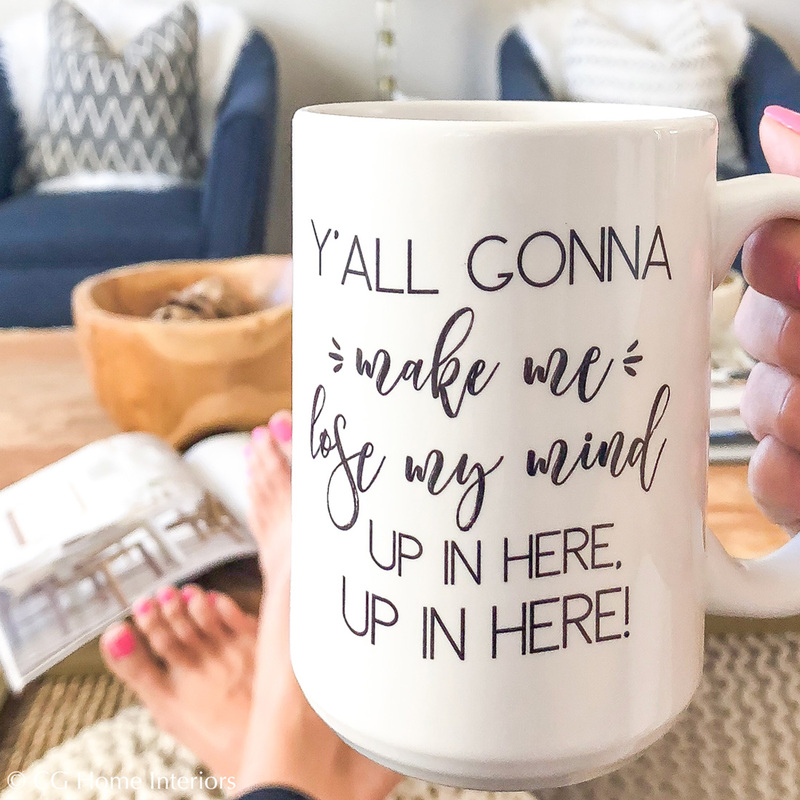 The week we’ve all been anxiously awaiting is here! 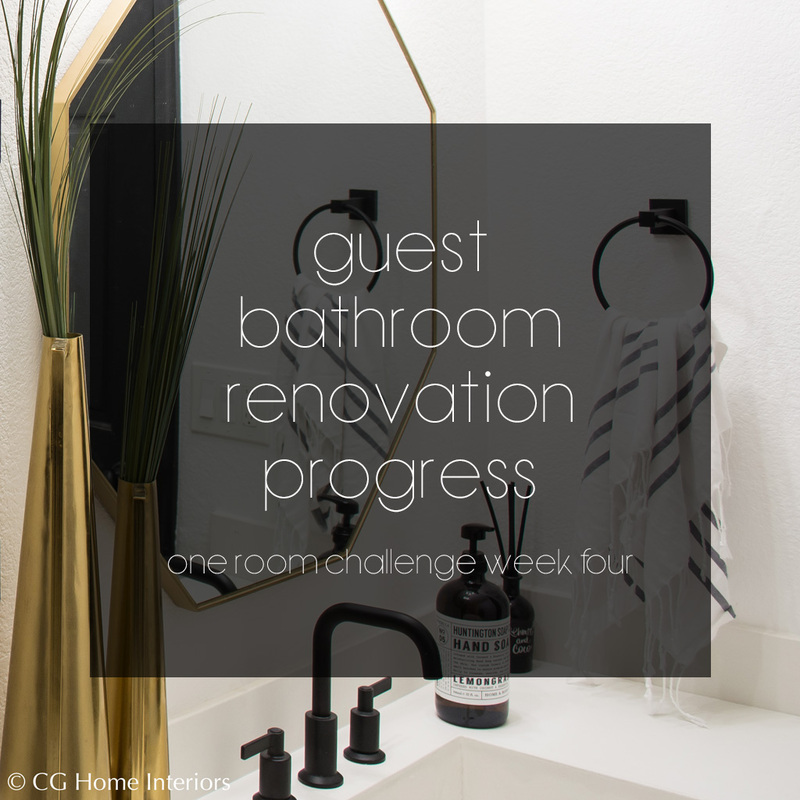 I’m revealing my modern guest bathroom renovation on a budget, along with the One Room Challenge featured designers and other guest participants who have worked so hard to transform a room over the past 6 weeks. 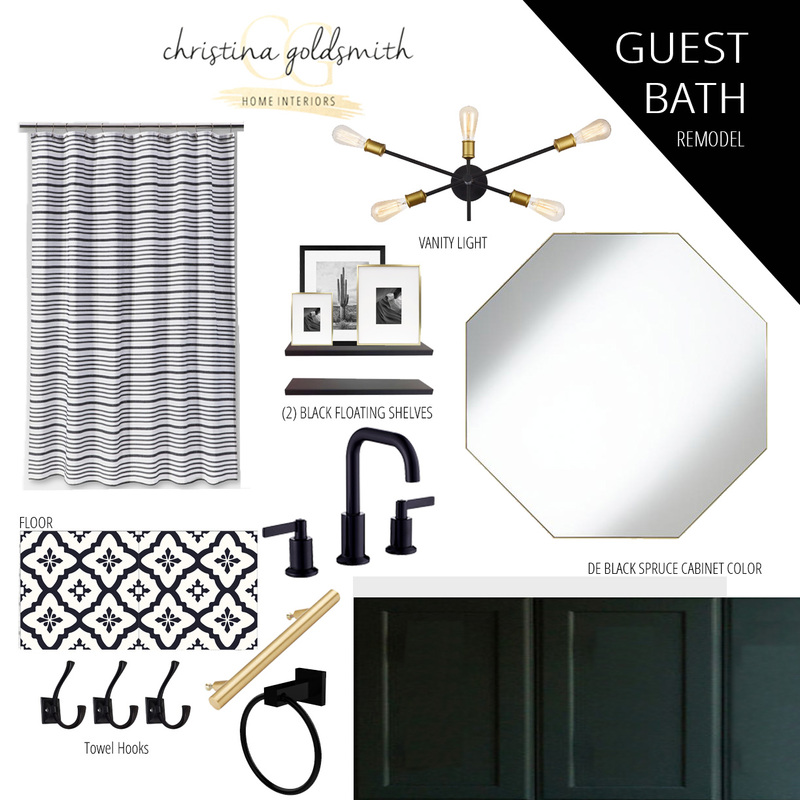 Only one more week till the full reveal of my guest bathroom renovation! 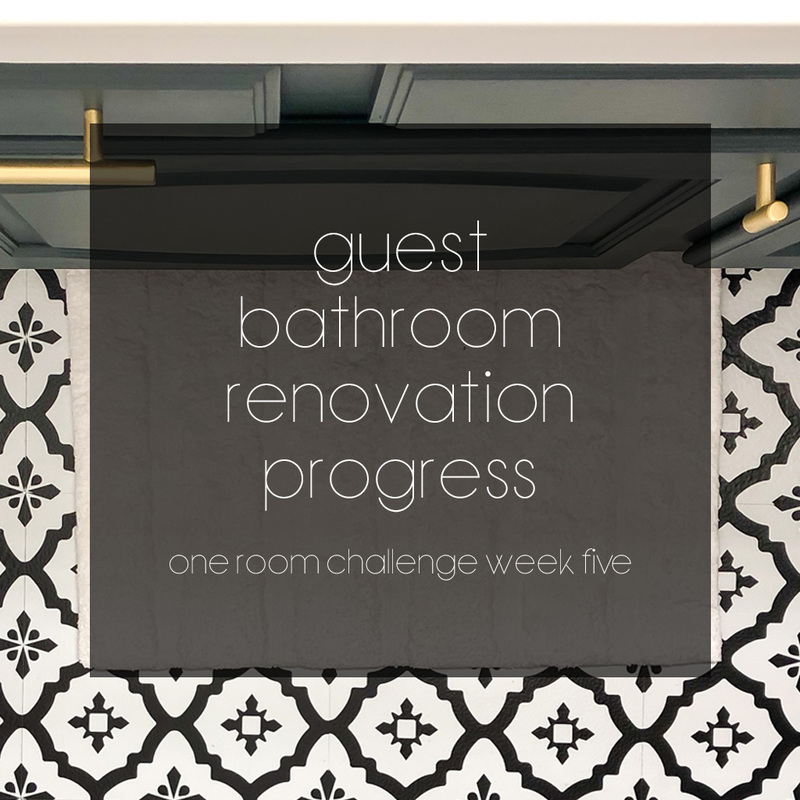 If you’re new to the One Room Challenge, it’s where 20 featured designers and hundreds of guest participants root each other on to transform a room in 6 weeks. WOW - we’ve surpassed the halfway mark for the One Room Challenge! 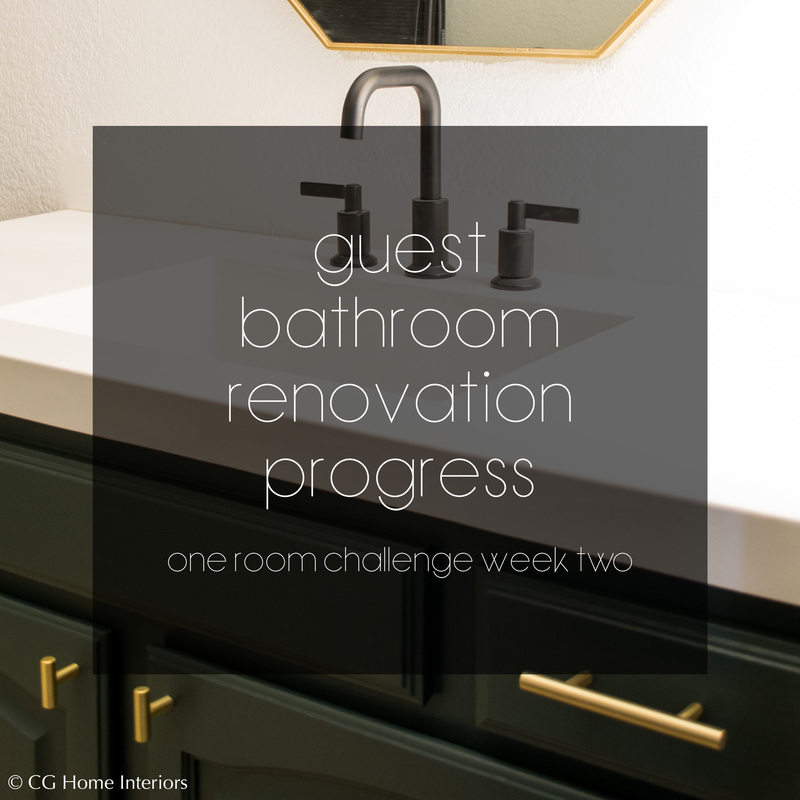 In just two more weeks, it’s time for the big reveal on my guest bathroom renovation and I actually think I’ll finish early. Hey – I told you guys in my first week that I would have to work hard to stretch this out over 6 weeks, and I’ve done pretty good so far. 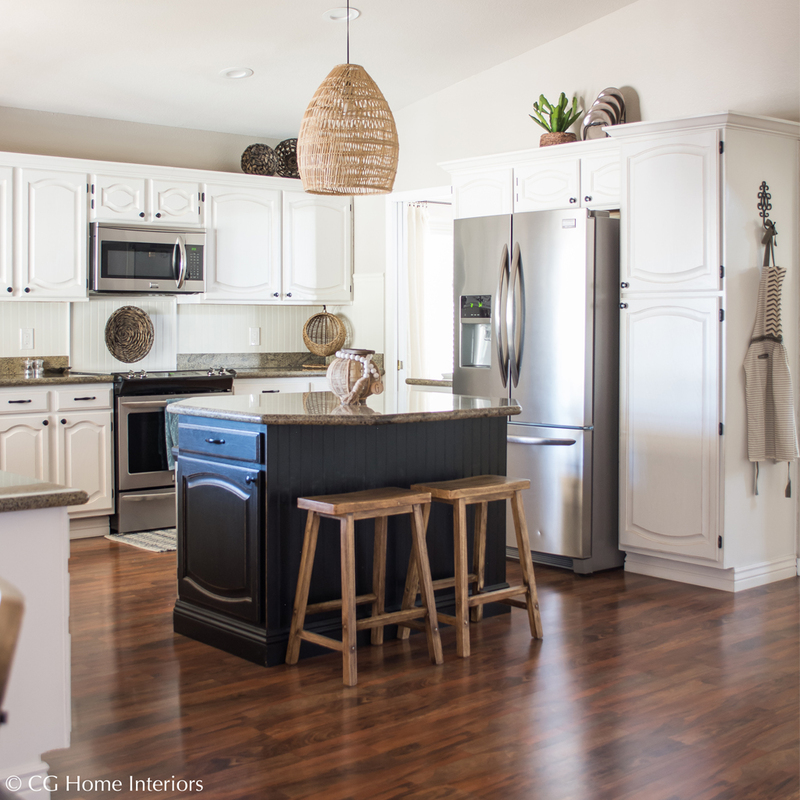 If you've ever done any renovating, you know things don't go exactly as planned - no matter how much planning you do upfront. So welcome to week 3 of the One Room Challenge. We'll call this week "rolling with the punches". 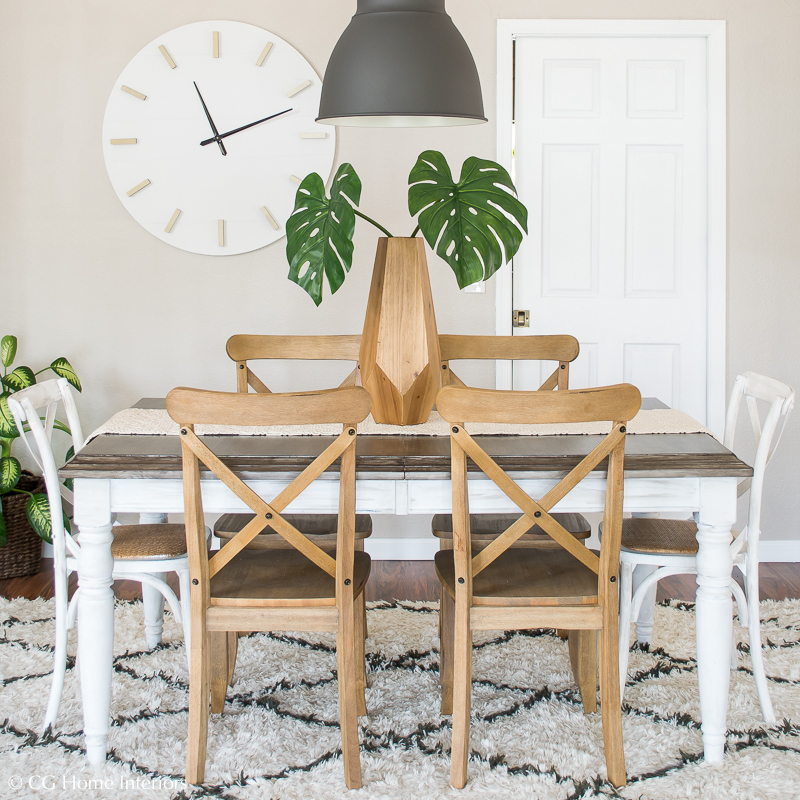 Week 2 of the Spring 2018 One Room Challenge is already upon us! This is usually the point in any project where I question what I got myself into. Word on design street is that natural accents are HOT HOT HOT in 2018. Music to my design loving ears! I may incorporate a few touches of color for Spring, but for the most part I’m giddy with excitement at the thought of nature inspired Spring decorating.